Description: Charles Elder of Gibson County, Tennessee, was a twenty-three year old law student in the spring of 1861, when he decided he must do the right thing. 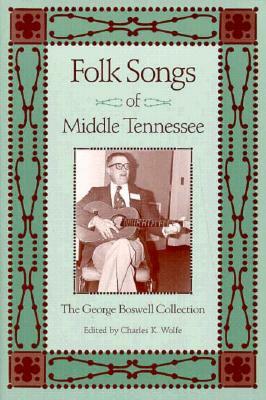 He answered the South's call to duty and mustered with F Company of the 4th Tennessee Infantry, the West Tennessee Rifles. As daunting as the prospects of marching off to that terrible war must have seemed, there was one thing weighing even heavier on Charley's heart...he was madly in love with Belle Bright. Belle Bright was just eighteen that spring, and her heart was sinking at the thought of her boyish and charming suitor being lost in a war which knew no favorites, and was bound to be relentless and cruel. Should she marry Charley against her parents' wishes? Should she wait for Charley to return from war? Would he return? Andrew Hays has compiled the collective diaries of his great-great-grandparents along with historical references, photos and documents in one book. 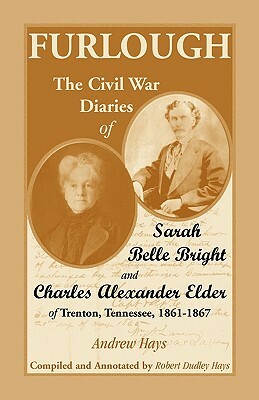 Furlough is the transcription of the personal journals Belle and Charley; each kept through their long separations, longings for furloughs, and blessed reunions throughout the American Civil War. Their letters were joyous and tragic and written with what seemed to be the souls of poets. As one reads their words, one can't help but be amazed by how descriptive, articulate and just plain beautiful such young people's words could be.